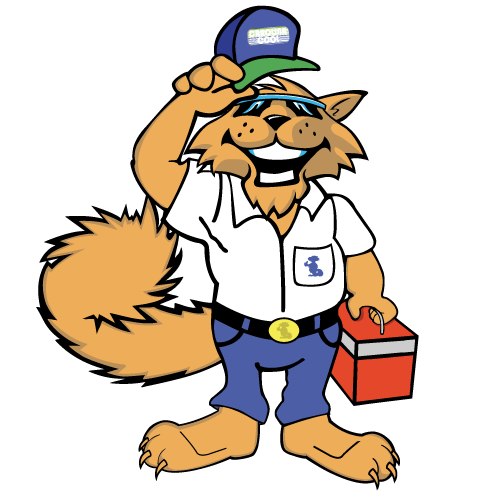 So, when you need HVAC service in Myrtle Beach, call the experts at Carolina Cool! Our professional technicians will make sure to have your comfortable in no time! Just call Carolina Cool today at (843) 213-2050!